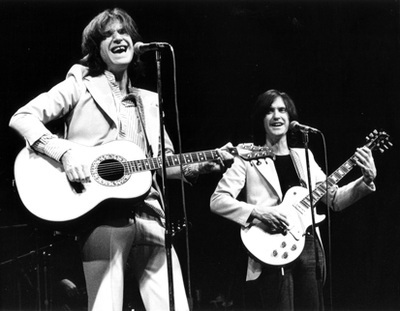 Two brothers - Ray and Dave Davies - from Muswell Hill in London. Brothers at odds with each other. 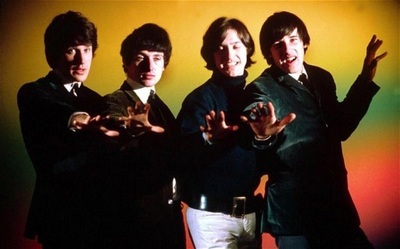 Together the soul of this quintessentially English group. 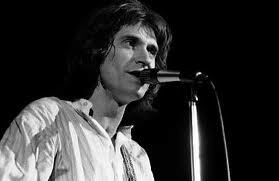 Ray Davies is a truly brilliant story teller, with a smattering of whimsy, looking at the English way. 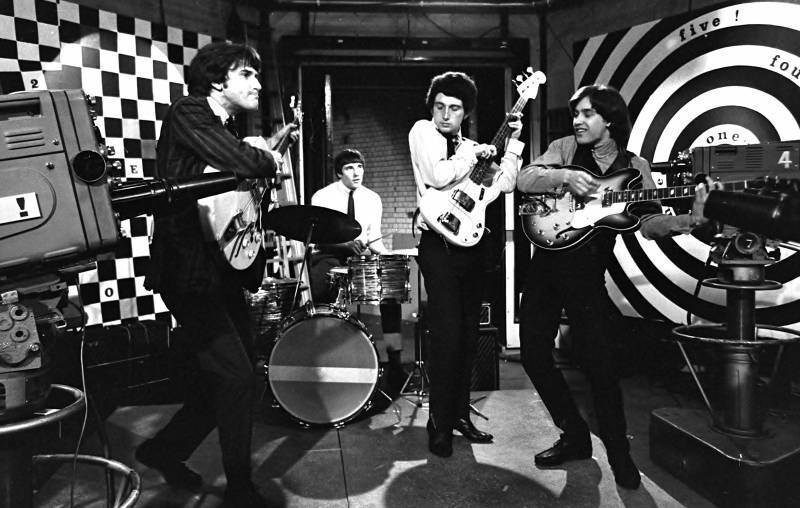 Dave Davies - inventor of arguably the hardest sounding guitar riff in pop on "You Really Got Me". 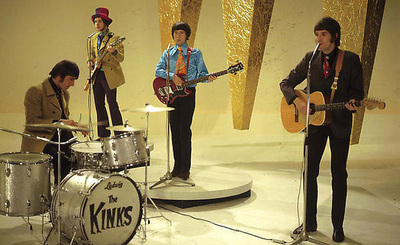 The Kinks seem to have been there since I started listening to music. 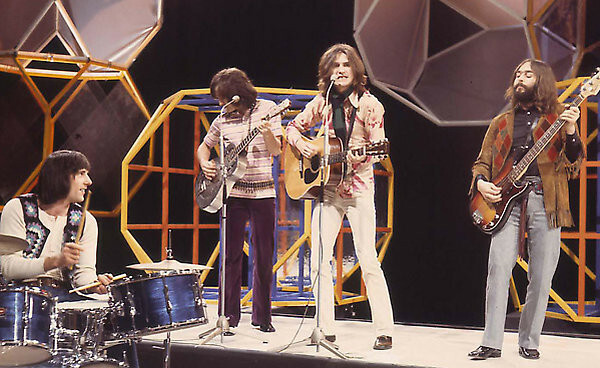 After "You Really Got Me", came the oft covered "All Day and All The Night". Then wonderful singles followed : "Tired of Waiting", "Waterloo Sunset", "Sunny Afternoon", "Dedicated Follower of Fashion" and "Dead End Street" which assured the group a place in our hearts. There was the very special "Days" which still stops me in my tracks. Great words - "Though you're gone, you're with me every single day, believe me." 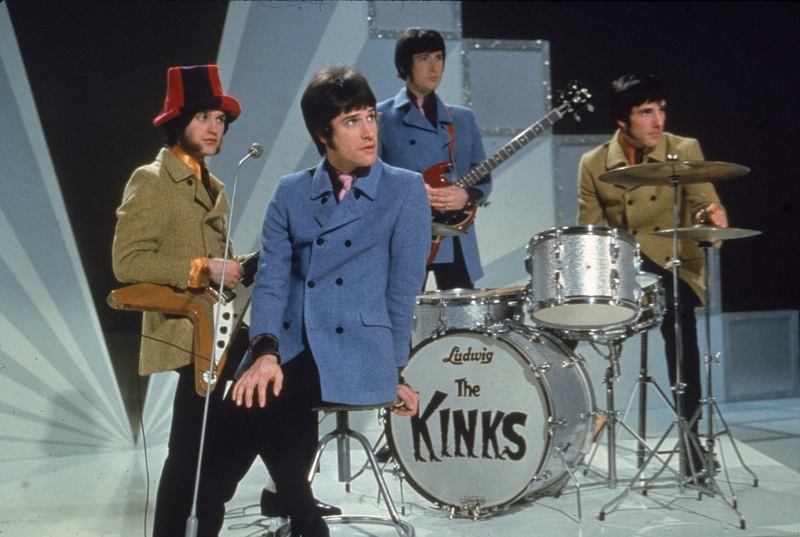 If this was not enough, while popularity in the UK plateaued, the band took the USA by storm. "Celluloid Heroes" and "Apeman" were released. "Lola" tells most straight guy's worst nightmare, cementing the Kinks place in Brit Pop history. Many Kinks tracks have been covered by the likes of Kirsty MacColl, the Jam, the Pretenders, David Bowie, Green Day, Joan Jett, Peter Gabriel, Kate Nash and the Stranglers. 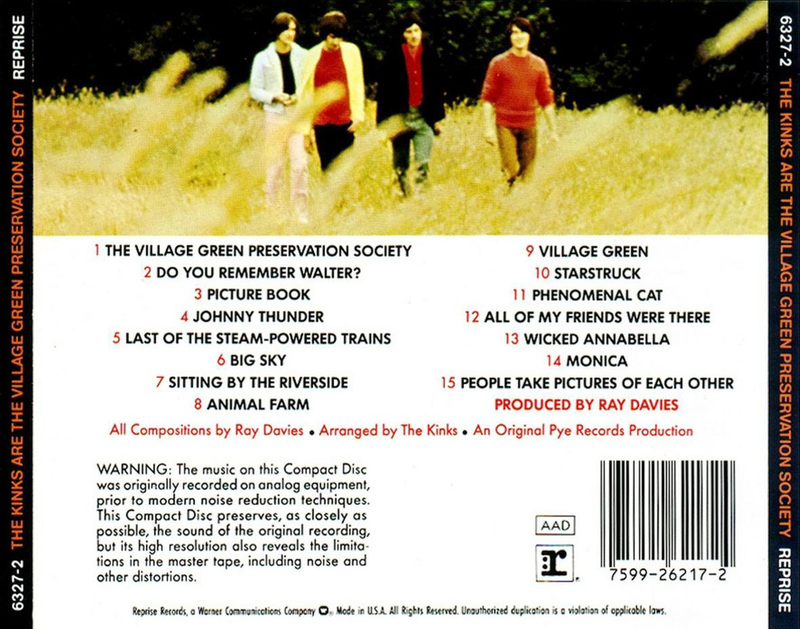 Village Green Preservation Society - the quintessential Kinks album? Give yourselves a treat and beg or borrow a copy of this, you will be rewarded with a gorgeous look at English life. It is lovely. 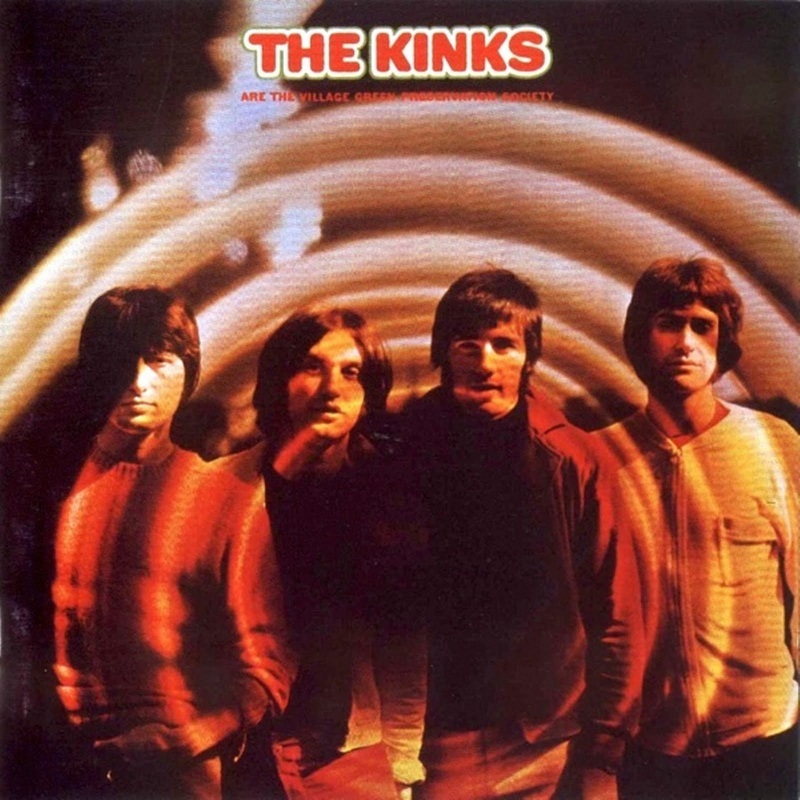 In 1982, "Come Dancing" was released and led to further public interest. More recently, "Living On The Thin Line" and "I'm Not Like Everybody Else" were used on the global hit series The Sopranos. 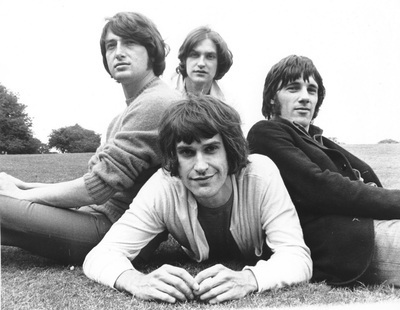 The Kinks - England's Global Band. In July 2014, I went to the Hop Farm Festival and Ray Davies was headlining the Friday night with his band. Unfortunately he lost his sister the day before, but still played the festival and gave a very emotional performance to celebrate her life. Particularly poignant was "Days", which I am not ashamed to say brought me to tears. However Ray Davies also raised smiles announcing that "If you don't know the words to this, you shouldn't be here..." before playing "Waterloo Sunset". All in all, it was a pleasure to see a legend play.